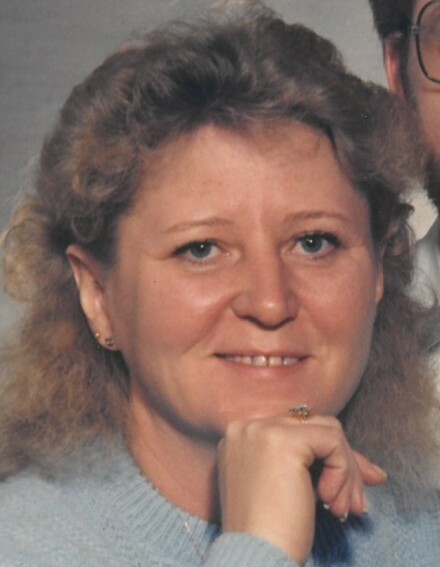 Obituary for Vickie Lynn Slagle | Cromes-Edwards Funeral Home & Crematory, Inc.
VICKIE LYNN SLAGLE, 61, of Sidney, passed away Sunday, August 12, 2018 at her residence. She was born on September 2, 1956 in Harlan County, Kentucky, the daughter of the late Dallas and Florence (Peace) Russell. She was married to Howard Slagle, who survives, along with two children, Louis Allen Tucker and Tim (Kim) Tucker, both of Sidney; and siblings, Stanley (Vonnice) Russell, Louis (Hazel) Russell, Gary (Tove) Russell, all three of Sidney, Harold (Terri) Russell of California, Ruth (Randall Gale) Hines of Kentucky, and Dorothy Tucker of Sidney. She was preceded in death by one sister, Kathy Napier and one brother, Steve Russell. Vickie worked for Stolle Corporation where she retired from after 33 years of service. She was a devoted wife, loved life and was always smiling. When they were able, she and Howard enjoyed traveling together to various destinations, concerts and events. She was an avid movie watcher and also loved enjoying a great film with friends and family. She was dearly loved and will be greatly missed.